Meet Our Mindful Practitioners — flourish! All of us at flourish! are committed to creating a judgment-free space so you feel safe and supported to explore how we can help you live your life with ease even in times of adversity and stress. As your facilitators for change, our intention is to offer many forms of nourishment to support and sustain your journey. For some, reaching out to a psychotherapist for reflection, self-exploration and sharing past and present experiences is nourishment necessary for healing, growing and self-actualization. Others may have curiosity about gluten-free, paleo or ketogenic diets that so many are talking about OR perhaps some may be interested in finding out which healthy food choices are right for your individual needs. It is truly a pleasure to accompany clients in their journey forward towards their most authentic and joyful selves. My approach is to create a judgement-free space for individual and group clients so they feel safe to explore challenges, stressors, interpersonal dynamics, behaviors or situations that they would like to change or transform. This judgment-free approach, in conjunction with compassion and theories like Attachment and other trauma-informed therapy models, can provide a safe space for clients with previous traumatic or uncomfortable experiences to develop tolerance and connection to how the past is affecting the present. My educational background includes a Masters of Science of Social Work and Bachelors of Social Work from the University of Texas at Austin, a 200-hour certification in Kundalini Yoga, over 20 years in the technology industry and have lived in several different countries. This assorted background allows me to connect with a diverse range of clients from various cultures and orientations and the therapy models and theories I incorporate into direct practice with clients can be uniquely tailored to individual clients. I highly value a holistic approach that envisions the client as a whole person; NOT a diagnosis or a label. This approach enables me to integrate a wide assortment of treatment options that treat the root-cause rather than individual symptoms. I particularly enjoy facilitating Mindfulness-based groups and find that clients can truly flourish! if they combine individual and group therapy together. I am so excited to begin offering mindfulness based individual and group therapy at Flourish! after taking a few years off to be with my family. My past psychotherapist experiences included working with adults, adolescents, and children at local mental health centers and a nonprofit counseling center, providing both individual and group therapy. I particularly enjoy working with pregnant women, adolescents, and new parents and utilizing attachment theory and mindfulness based interventions for symptoms of anxiety and attention issues. My educational background includes a Masters of Social Work from the University of Texas at Austin and a Bachelor’s of Arts in Latin American Studies and Spanish from UNC-Chapel Hill. Also, I have been studying Mindfulness Based Stress Reduction (MBSR), insight oriented meditation, self compassion, yoga and various forms of expressive/movement based therapies for both personal and professional development during the past 12 years. Mindfulness, self-compassion, and meditation have changed my life, and I am humbled and honored to share these skills with Flourish! clients. Angela has a passion for taking complex nutritional data and breaking it down into manageable pieces. 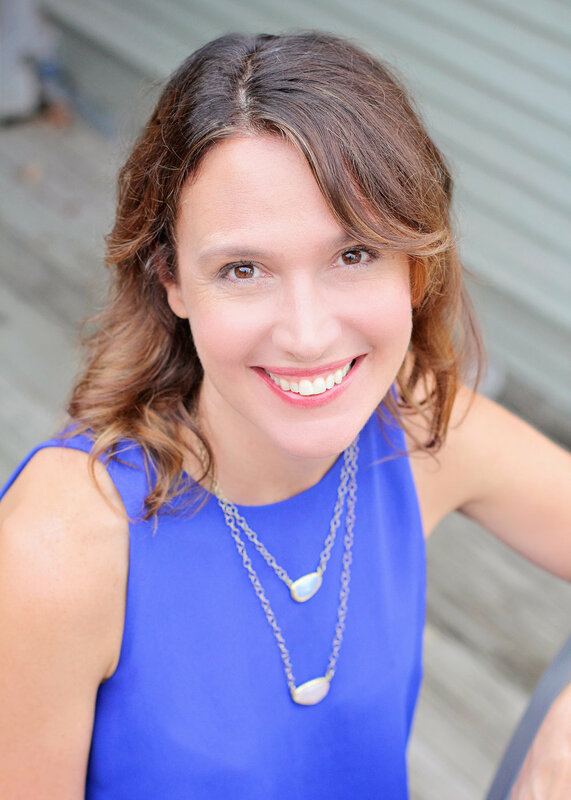 She takes time to understand her clients’ history and motivations so they can collaborate on nutritional strategies that are achievable and aligned with the clients’ values and lifestyle. After a business career and raising a family, Angela decided to dedicate her second career to easing the lives of others through nutritional guidance. Her special emphasis is on using nutrition to treat depression. 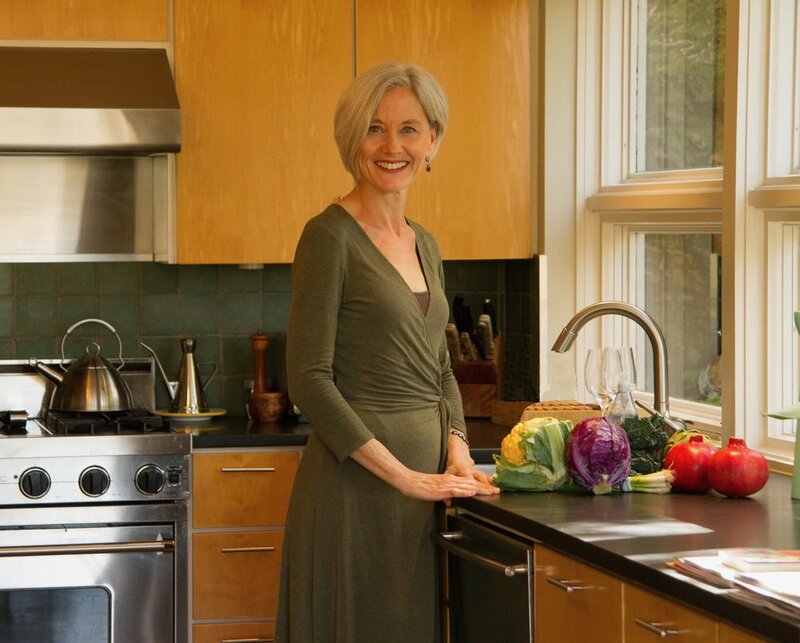 Angela holds a Masters of Science in Nutrition and Functional Medicine from the University of Western States in Oregon, which partners with the Institute for Functional Medicine. I would feel extremely honored to travel alongside you towards a path of healing, resiliency and well-being. It is my intention to provide individual clients with a safe and accepting environment to promote a deeper understanding through self-study, reflection and connection. My approach stems from relationship-based and resiliency-focused trauma models. I have a unique understanding of the neuroscience of mindfulness and the how to promote healing from trauma exposure. I greatly value empowering others with self-compassion. I work well with people of all backgrounds and life circumstances who struggle with limiting self-beliefs, conditions associated with anxiety and depression, and those who seek to relate more effectively. My educational background includes a Masters of Social Work from Texas State University, a Bachelor of Education,, 15-years of personal and professional trauma-informed training and 120-hours certification in Neurofeedback. My experience informs me to create individualized therapy interventions to meet clients right where they are and create a plan to guide us towards where you want to go.